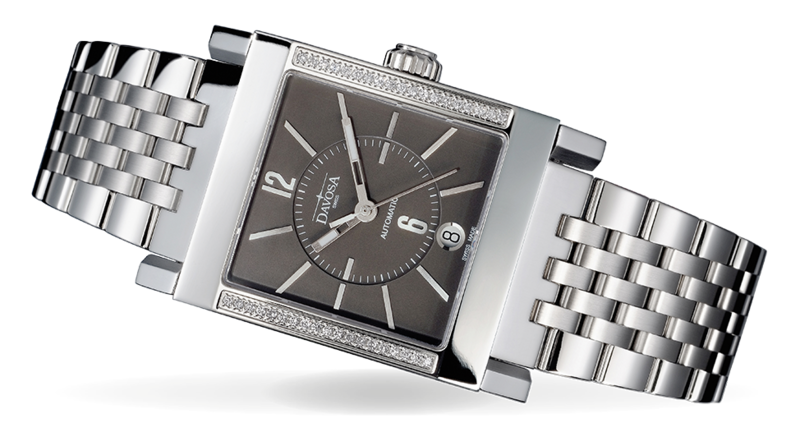 The X-Agon is a watch that transports its owner back to the era of Art Deco. The term Art Deco is used to describe a design style that flourished from the 1920s to the 1940s. With its square case and general appearance it strikes a memorable note, yet is by no means flashy. The decorative embellishment, a discreet hexagonal honeycomb pattern on the flanks and rear side of the five-part case, only reveals itself at second glance.